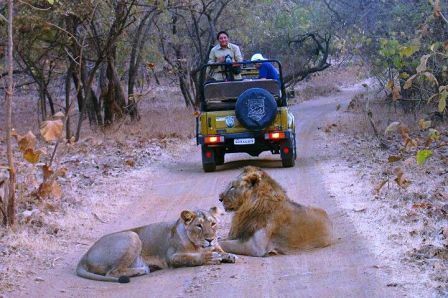 By road: Sasan Gir is the nearest town and is well connected by road. 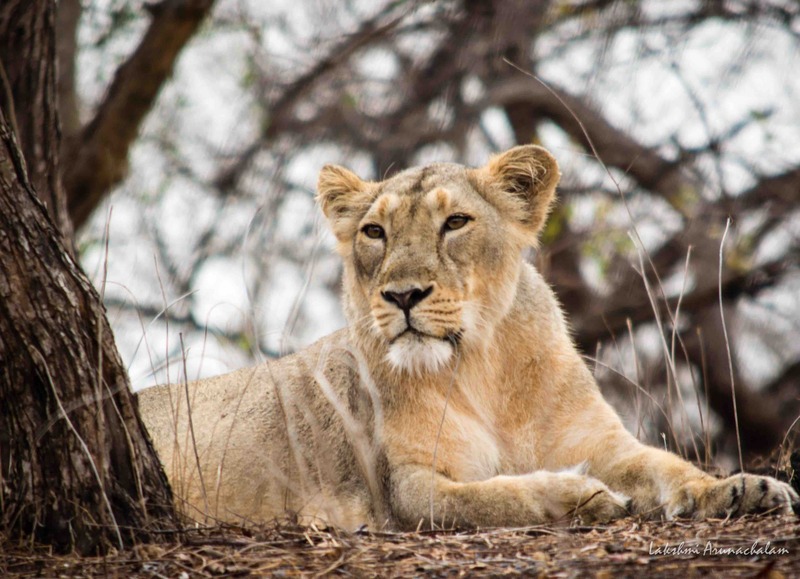 The Gir National Park is situated at an approximate distance of 65 Kms from Junagarh and 40 Kms from Veraval railhead. 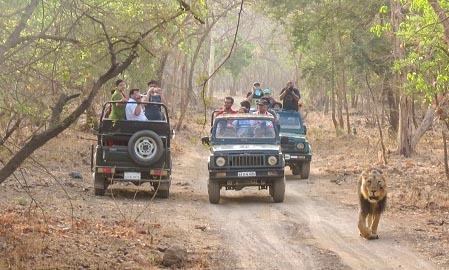 Sasan Gir is well connected to Ahmedabad by Road and Rail network. 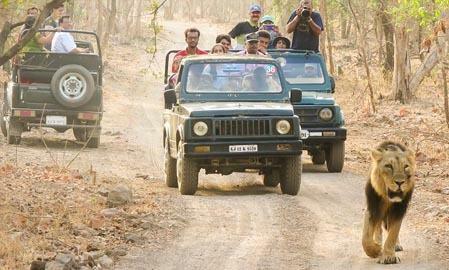 However, the best way to Gir from Ahmedabad is by road, which takes around 07 hrs.